Add some shine to your Grand Cherokee with chrome-clad Moduflex cast aluminum wheels made by Mopar. 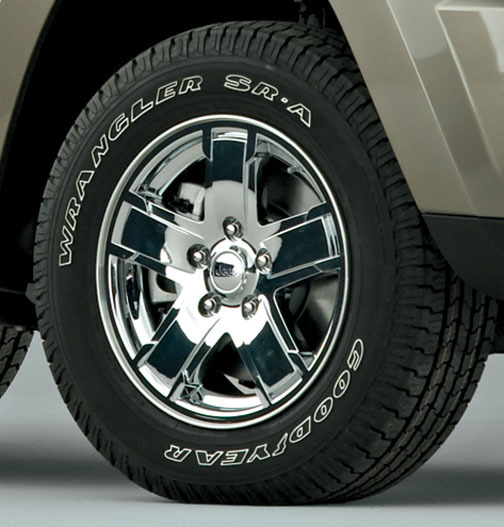 These premium chrome-clad wheels were optional equipment on some Jeep models and bolt right on to your Grand Cherokee to change the look of your Jeep. 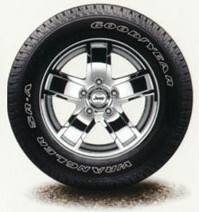 Cast aluminum wheels also offer the advantage of lighter weight, compared to steel wheels. The chrome-clad Moduflex wheels come in the standard size of 17 inches in diameter and 7.5 inches in width for easy fitment. Spice up the look of your Jeep Grand Cherokee with the glow to go of chrome-clad Moduflex wheels from JustforJeeps.com. Ordering process was user-friendly. Pictures match description of product. Delivery was timely, and I received what I ordered. Will order from Just For Jeeps.com again without hesitation.